138 cm 79000 Ft Raktáron! 143 cm 79000 Ft Raktáron! 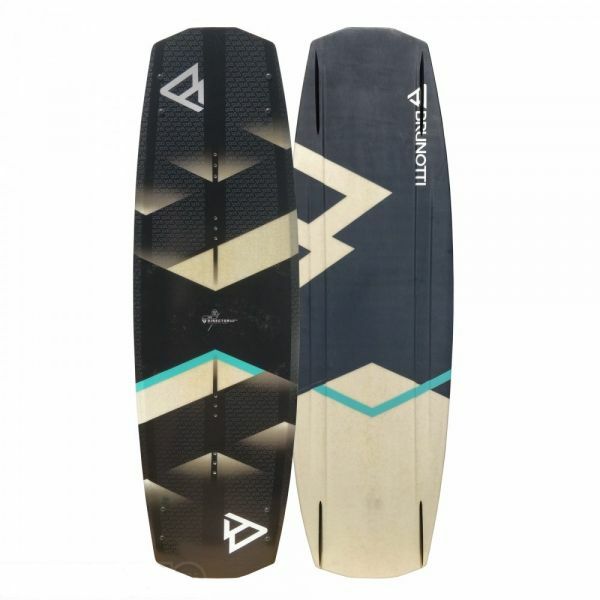 The 2018 Brunotti Director Hybrid Wakeboard with a Foam Core an provides an excellent experience that won't force you to break the bank.